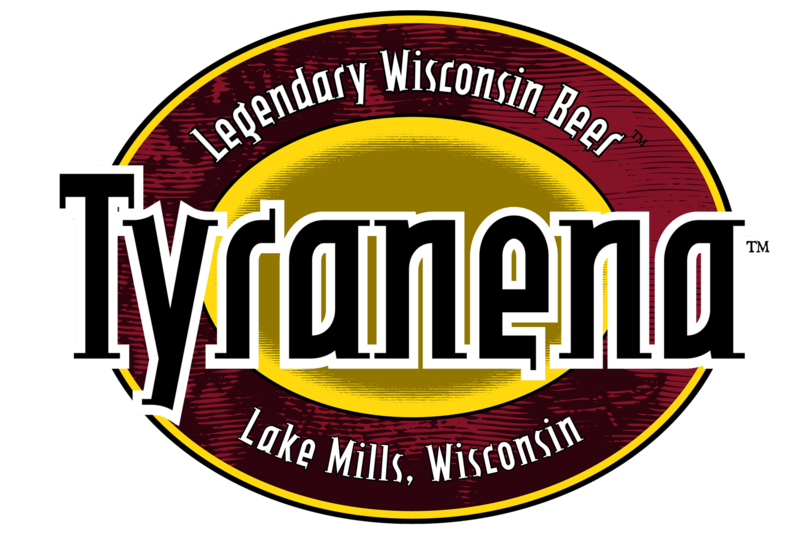 Tyranena provides live, local entertainment to patrons every Saturday night, year-round, and from Memorial Day to Labor Day, every Friday evening as well. As we do not charge our customers a cover to view performances, our pay-scale may be different from that which many musicians are accustomed. However, in addition to pay, what we provide performers is an attentive viewing audience that loves and appreciates the art before them, with an intimate setting and fewer distractions than at many other venues! Entertainment will be in the Tasting Room from 7:00 to 10:00 pm during the Fall/Winter and Winter/Spring schedules; outdoors in our beautiful Beer Garden from 6:00 to 9:00 pm during the Summer (weather permitting, of course). For all performances, musicians must provide their own PA system and other equipment. A DESPERATE PLEA FROM STACEY…. Please do not call every week or every other week… or even once every month… to see if Rob has had a chance to review electronic press kits, emails or your band’s website. Please simply submit your info and I will contact you if there is a place for your musical group in an upcoming entertainment schedule at Tyranena! THANK YOU FOR YOUR PATIENCE AND UNDERSTANDING! Actual booking occurs approximately 1-2 months before the beginning of the next entertainment schedule (i.e. for the Summer schedule, that would start approximately sometime in mid-March). At that time, an email will be sent to all approved bands asking for their availability and preferred dates. These performers will be booked only once per entertainment schedule to maintain variety for our patrons. All booking is normally completed within a week (or two) of the initial email asking for availability. We do book quickly so those bands receiving the availability email should respond as soon as possible. All these rules may sound very stringent… but as this is a small business, we all must wear many hats. We establish these procedures to help us keep the process efficient; our time is valuable as is yours! If you have specific questions in regards to booking, please forward them to stacey@tyranena.com.